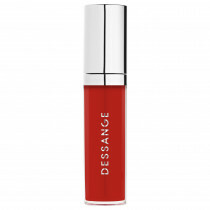 The incredible water-based formula of this lip ink offers a matte finish without streaking, and flawless, no-transfer hold. 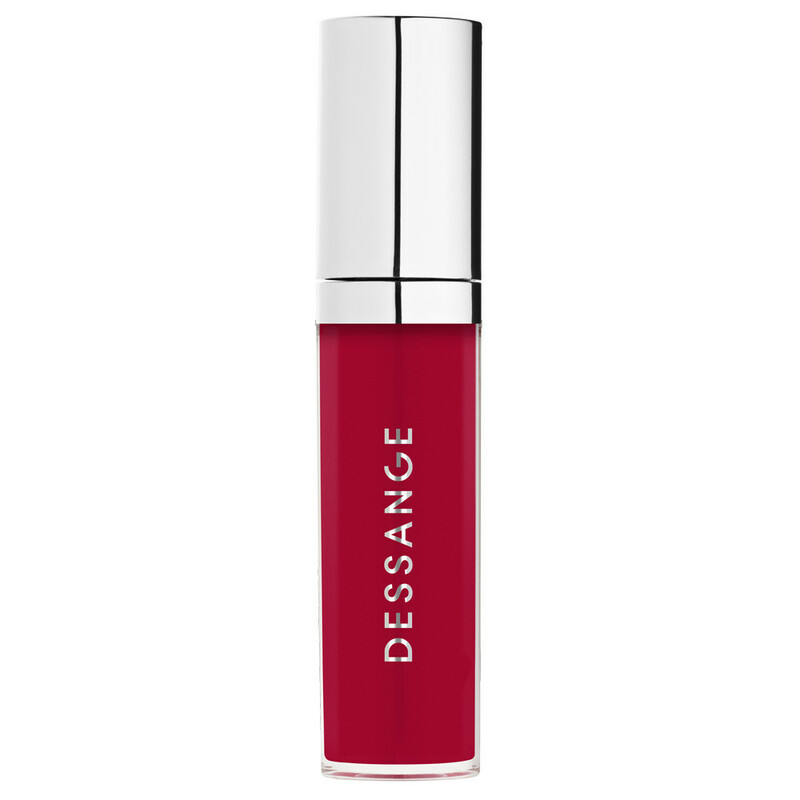 Its texture can be used to play with shade intensity and gives the lips a natural color. AQUA/WATER, BIS-PEG-18 METHYL ETHER DIMETHYL SILANE, TALC, PENTYLENE GLYCOL, SYNTHETIC FLUORPHLOGOPITE, GLYCERIN, ACETYL TRIBUTYL CITRATE, PHENOXYETHANOL, CARBOMER, ACRYLATES COPOLYMER, CI 77891/TITANIUM DIOXIDE, CI 15985/YELLOW 6, PARFUM/FRAGRANCE, PPG-26-BUTETH-26, CI 17200/RED 33, ETHYLHEXYLGLYCERIN, PEG-40 HYDROGENATED CASTOR OIL, SODIUM HYDROXIDE, SODIUM PHYTATE, SODIUM HYALURONATE, BHT, ALCOHOL. The applicator delivers just the right amount of product for optimal precision.